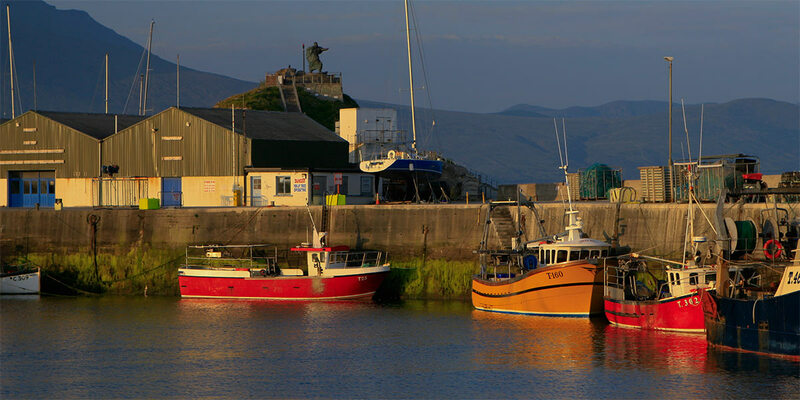 Our restuarant on the pier gates sources only the very best of locally caught fish. We serve Black Sole, Scallops, Cod, Salmon, Kerry Head Lobster, Oysters... to name but a few, depending on the season. Our local butcher sources the best meat from Kerry pastures including Steaks, Lamb and Duck. During the summer season a value bar menu is available, featuring Smoked Salmon, Catch of the Day and half pound Home Made Burgers with Bryans mothers secret receipe. The restaurant, split into three rooms, is always inviting, has seating for 45 people and is the perfect venue for gatherings of all types. Our head chef Bryan O’ Keefe has a simple motto, “Fresh or Nothing”. 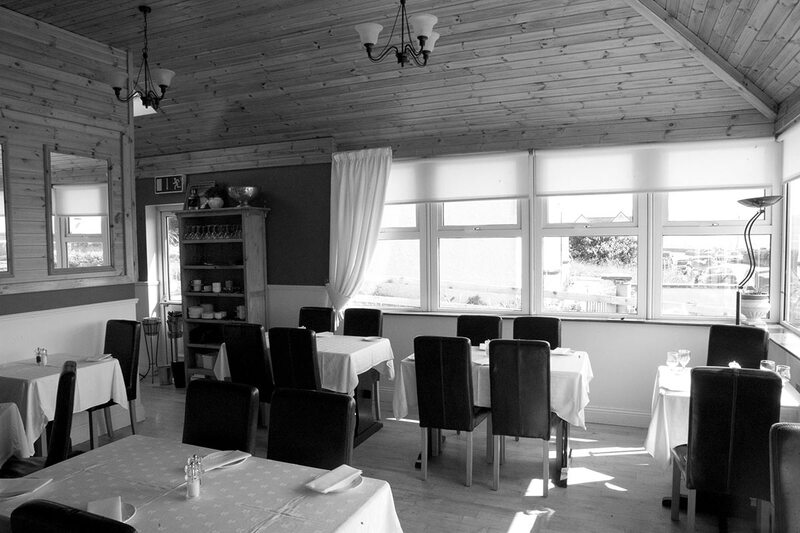 View our restaurant menu here.